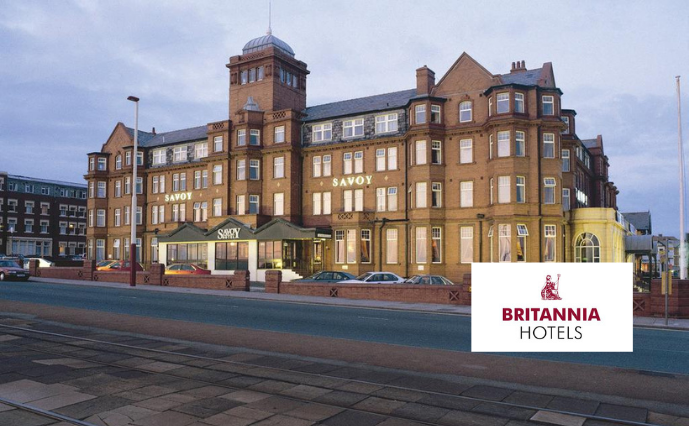 Britannia Hotel Group is a popular and renowned hotel brand in the United Kingdom. The group has 61 hotels across the island wherever the guest prefers: close to the airport, to the beach, or surrounded by a stunning countryside. Britannia Hotels is well known for its affordable and comfort accommodations. Britannia Hotels needed to streamline processes for their staff and to deliver a seamless online experience to their bookers. For this reason, they switched their online platforms to integrated software solutions that could work toward their goal and match their renewed brand identity. Moreover, the hotel chain was looking for solutions that could be integrated to their Oracle Opera PMS system. Security was also a key element for the hotel group to increase hotel's reliabillity and ensure guest confidence in the purchase process. Therefore, they were looking for PCI-DSS level 1 compliant technology partners. After understanding Britannia’s needs and requirements, we designed and built a customsied website and booking engine that best showcases their brand identity and simplifies the booking process for users. User experience design and site speed optimisation were key elements to strengthen the hotel's online presence on search engines, and to make the booking journey more intuitive and easy for their website visitors. Due to our PCI-DSS level 1 compliance and our extensive knowledge in Oracle Opera, p3 Hotels and Britannia Hotels became excellent partners. Britannia Hotels Group has now an integrated platform between their website, booking engine and PMS system. All these bespoke and cutting-edge technology solutions were built and went live in 9 months – agile, fast responsive development. Guests that book directly on Britannia's website experience a simple and easy-to-use booking journey, designed to provide the best value for them. We provide a simple and bespoke booking engine that smoothly drives your website's visitors throughout the booking journey, fully integrated with Oracle Opera systems (OWS). Your website is the first place for your guests to connect with your brand. We design and build beautiful, engaging and fully responsive websites customised to your hotel’s needs, brand identity and customer base.